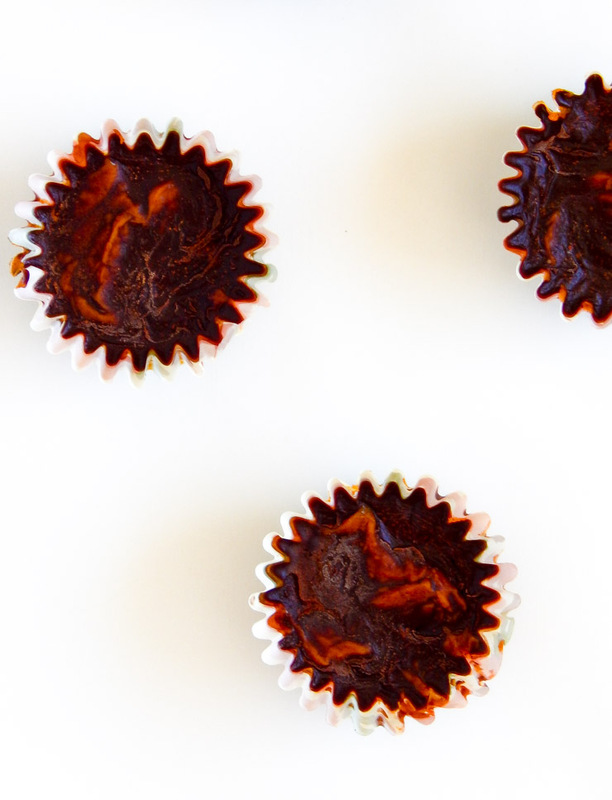 Move over, peanut butter cups! 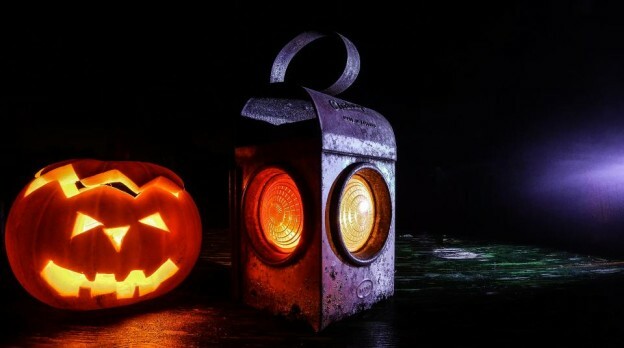 These Halloween treats feature pumpkin and cacao for a protein and antioxidant packed treat. 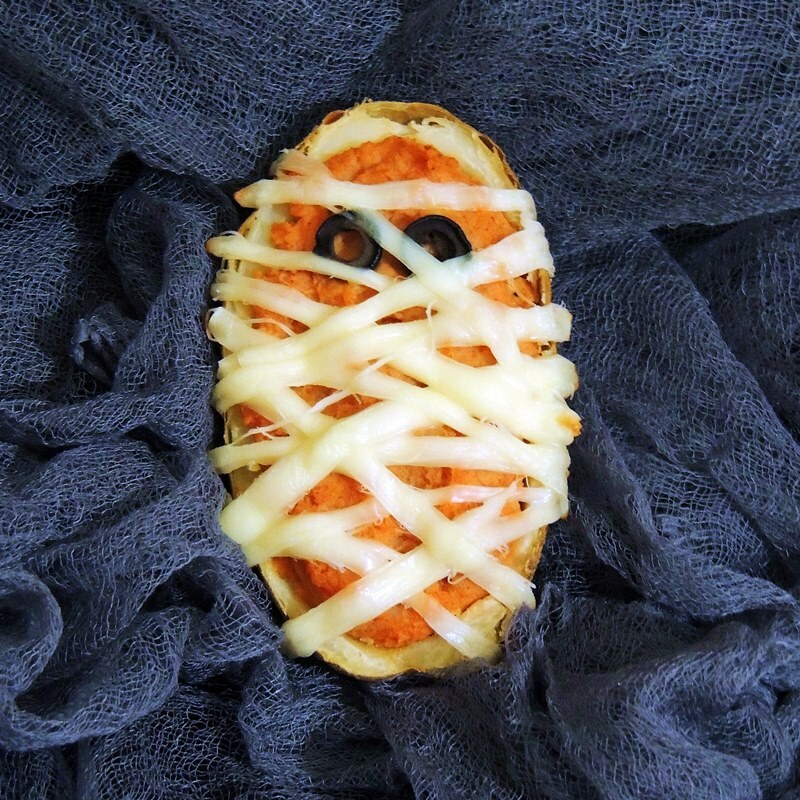 Mummify baked potatoes with this easy recipe that is low in fat and high in fiber. Plus, they’re super fun to make! 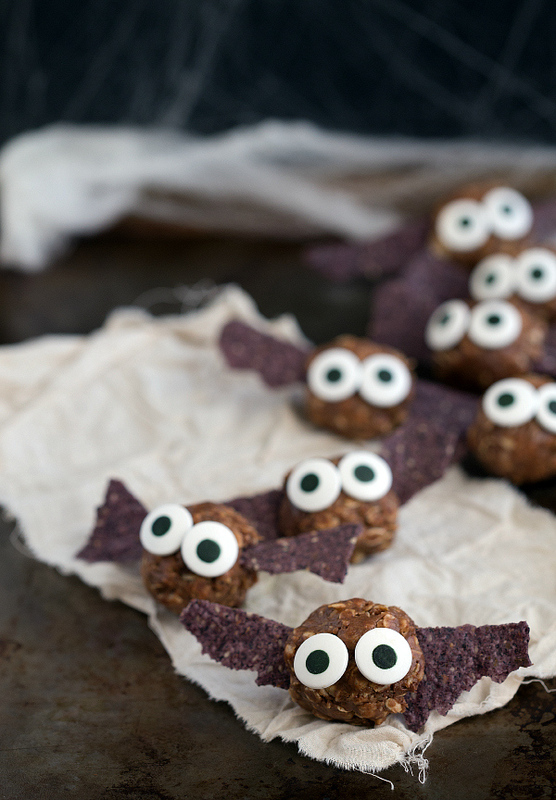 These adorable bat energy bites combine chocolate and peanut butter for a delicious but healthy treat! Use up the broken tortilla chips at the bottom of the bag for “wings”. 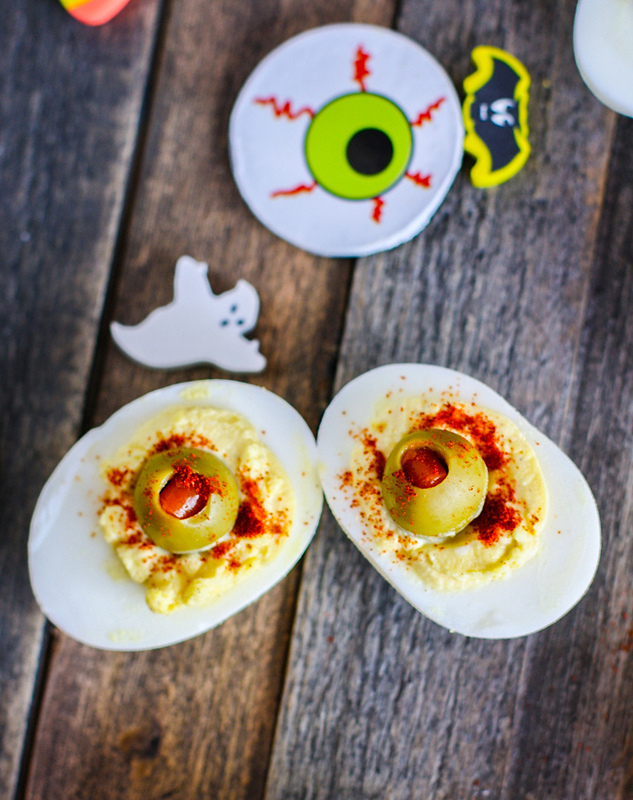 Turn deviled eggs into a spooky snack with this paleo-friendly recipe! 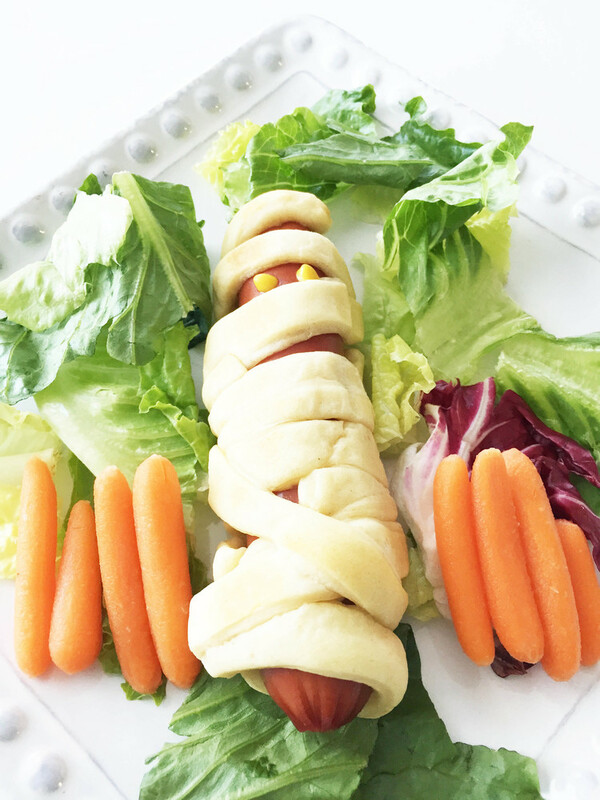 It makes a great side for a Halloween party and is high in protein and plenty of healthy fats. 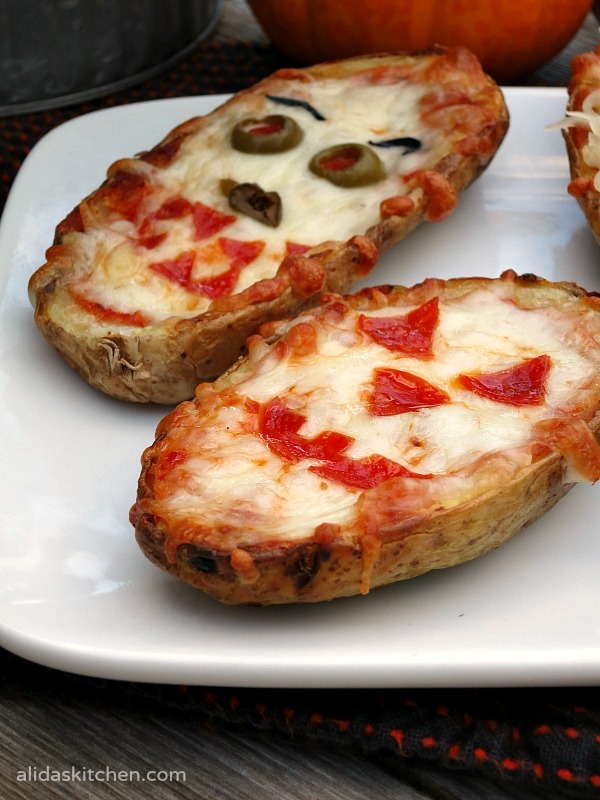 Get creative with these healthy pizza-inspired baked potato skins! Let your kids go to town with the fun toppings. 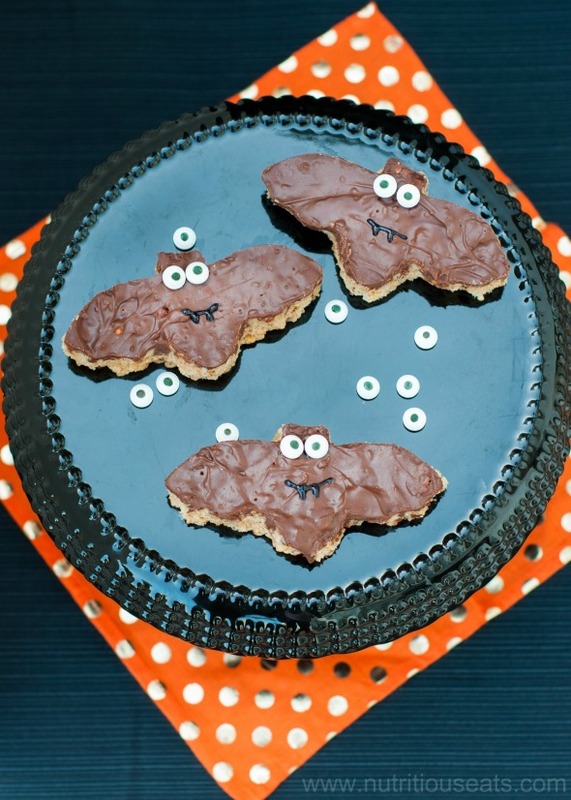 Cookie cutters turn traditional high-protein treats into a Halloween dessert! Use your favorite nut or seed butter to make these your own. These cookies look super decadent, but they’re really healthy! 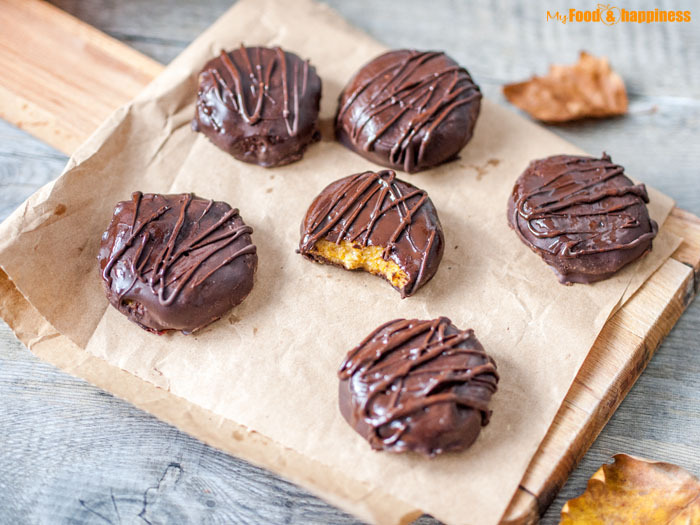 Healthy ingredients like cashews, dates, and oats make up the pumpkin filling, which is all rolled up in a chocolate coating. 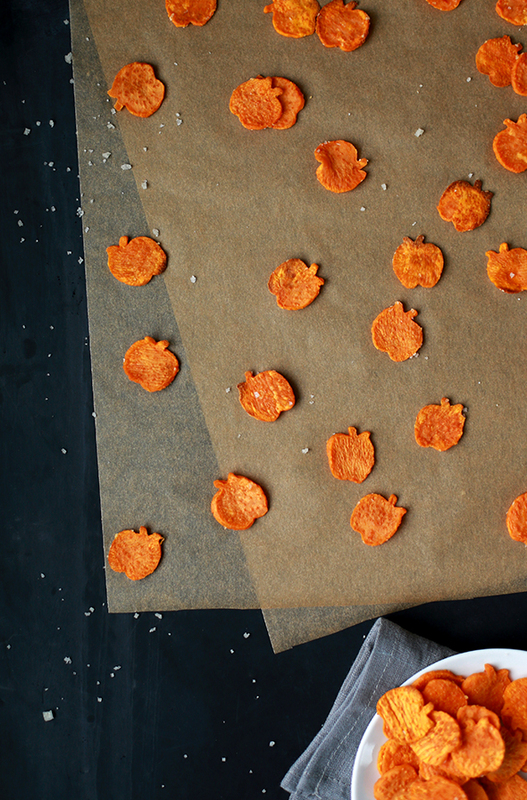 Making your own sweet potato chips is surprisingly easy, making a festive Halloween snack! 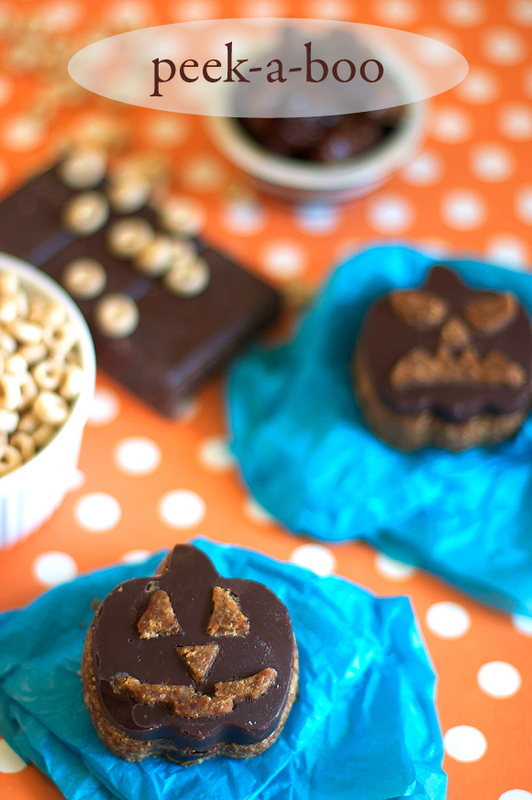 A date, almond butter and Cheerio filling is the base of these cute and nutritious Jack O’Latern treats!